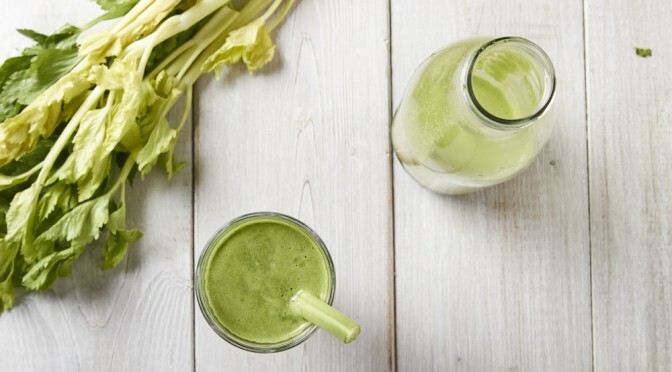 We all know fruit and vegetables are an essential part of our diet, but only 30% of adults in the UK are getting their recommended daily servings! 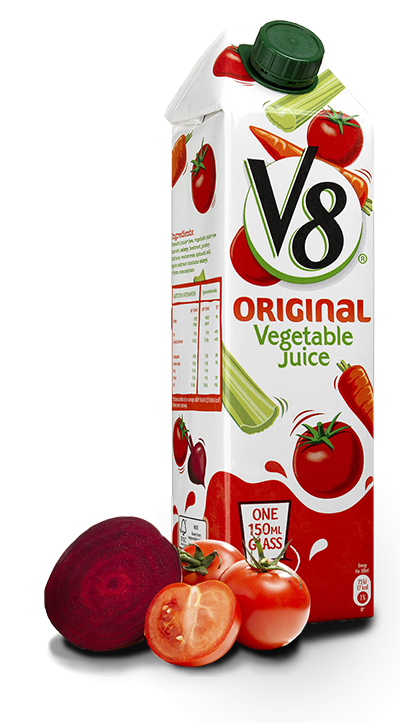 V8 Original juice combines the perfect blend of 8 vegetable juices, making it the easiest – and tastiest – way to enjoy your 5 a day. 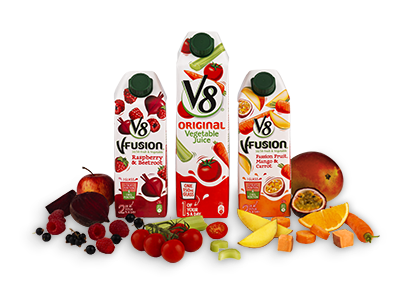 Available in supermarkets across the UK, you can snap up a carton of V8 Original whenever you need a healthy boost. 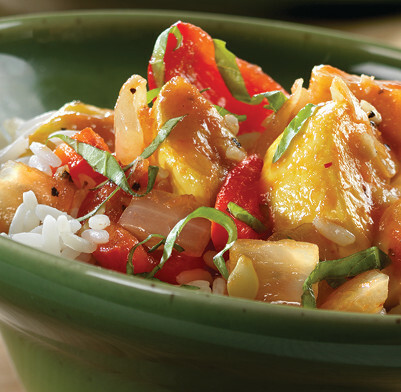 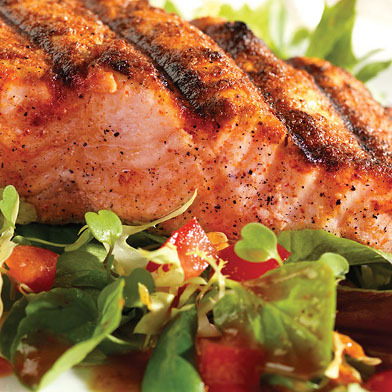 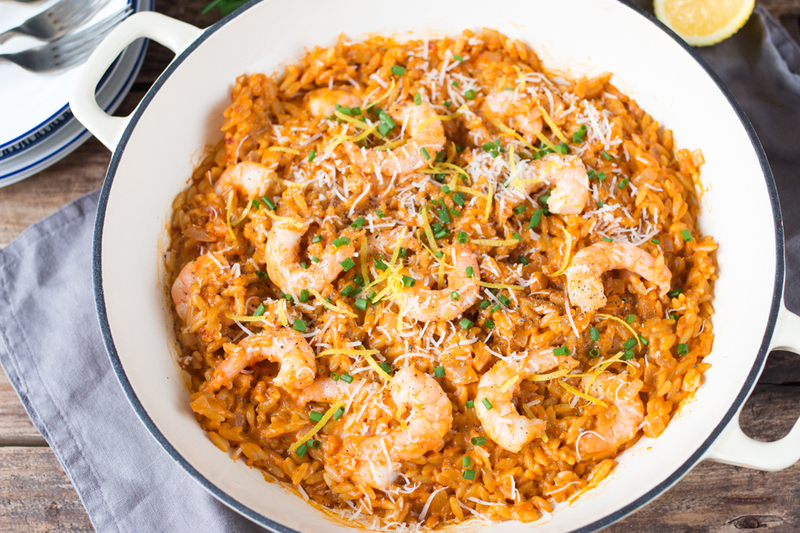 Our recipe section is bursting full of enticing, easy to make recipes for any occasion. 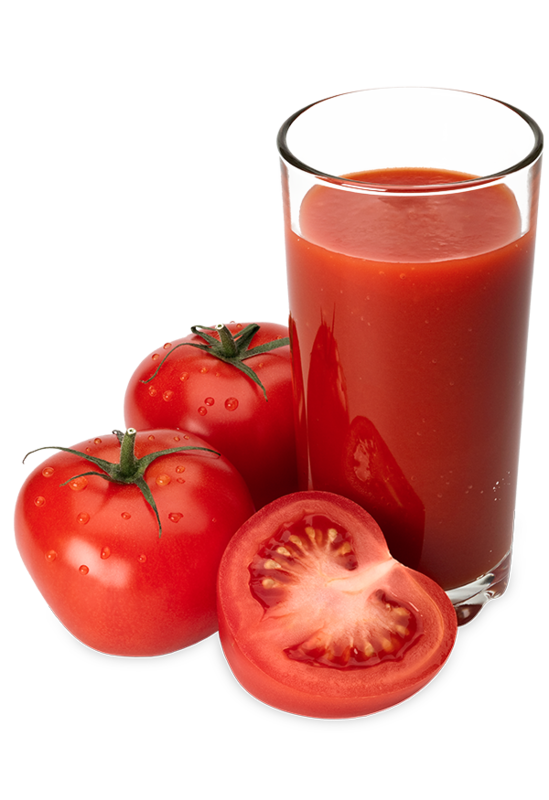 Made with delicious V8 Original juice, every dish has been created to inspire a love for cooking fresh, wholesome meals for friends and family. 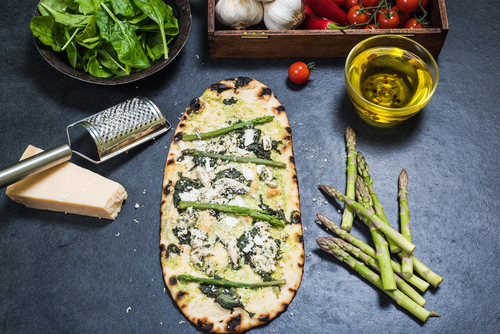 Featuring a range of seasonal delights, family favourites and vegetarian feasts, you’re guaranteed to fall in love with V8 recipes. 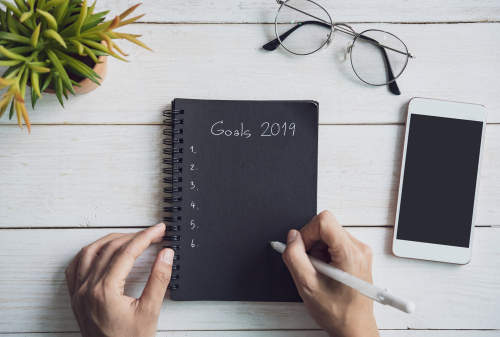 Stick To Your New Year’s Resolution With These Easy Tips!